Personalised Prints for Family & Friends - A wide range of unique designs. Personalised prints for the family, friends or just for you! 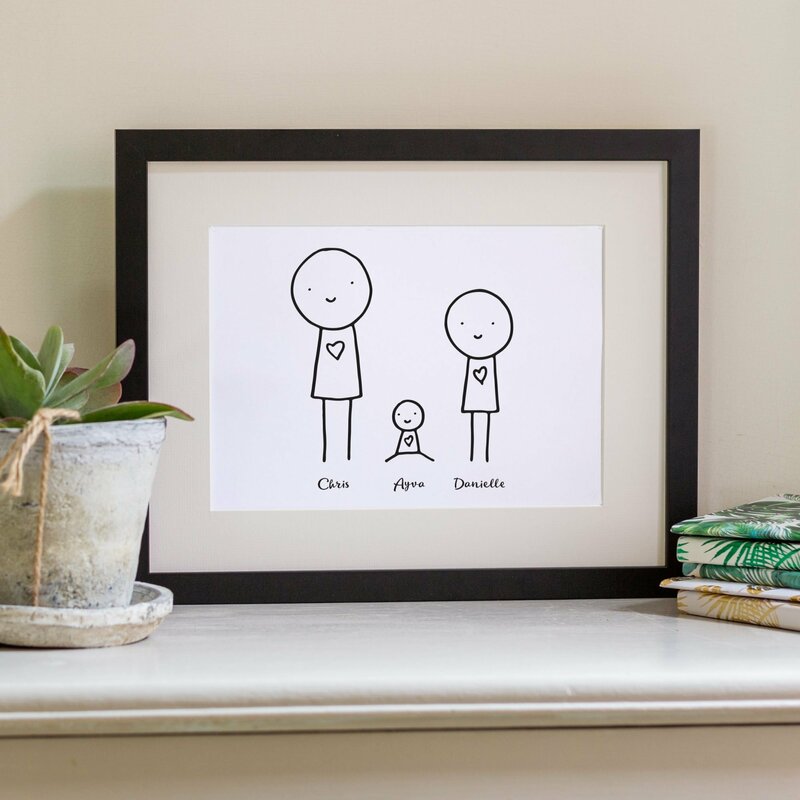 Our range of personalised prints make perfect print gifts for family, friends or simply just for yourself! 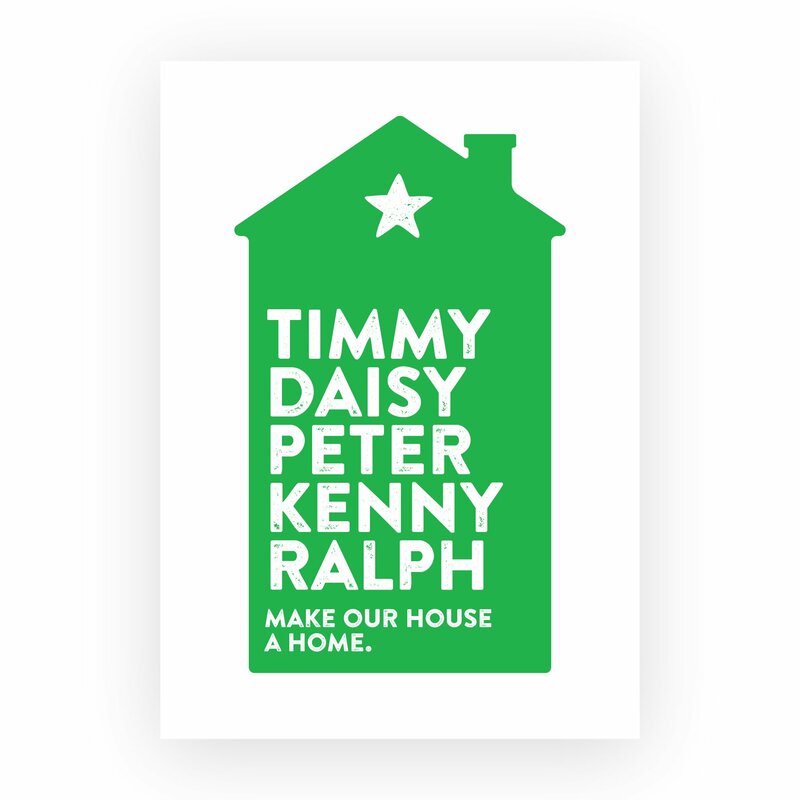 Our personalised prints are bright, bold and fun and look great on any wall. 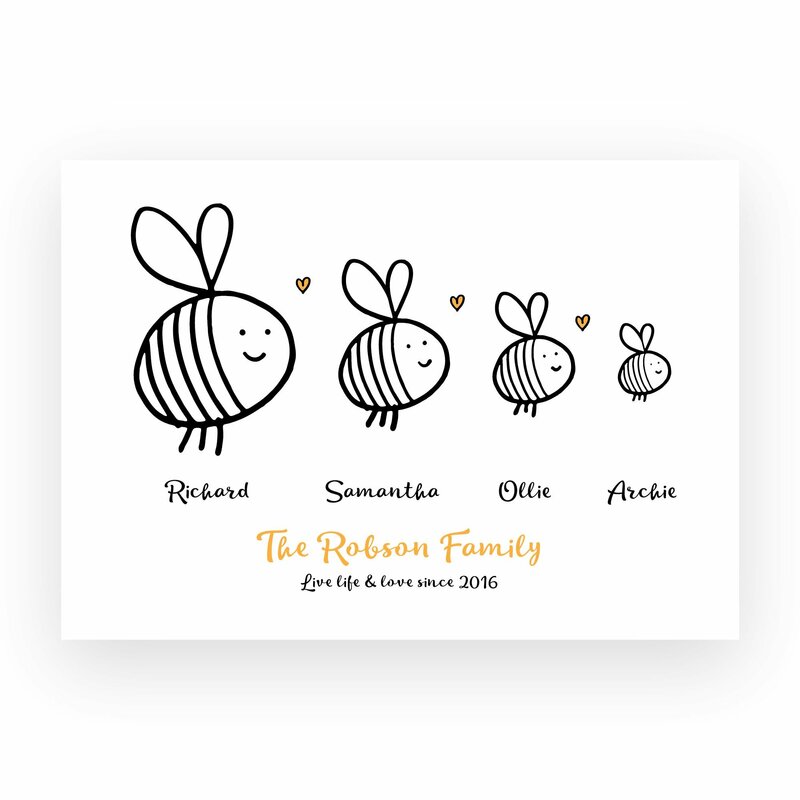 Most can be personalised for the recipient or personalised for the whole family to make a great family personalised print.